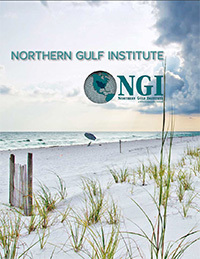 The Northern Gulf Institute (NGI), is a National Oceanic and Atmospheric Administration (NOAA) Cooperative Institute, a partnership of six complementary academic institutions and NOAA addressing important national strategic research and education goals. 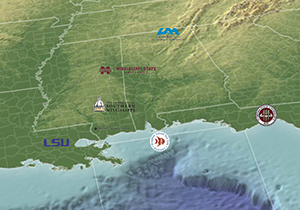 Mississippi State University leads this collaboration, partnering with the University of Southern Mississippi, Louisiana State University, Florida State University, Alabama’s Dauphin Island Sea Lab, the University of Alabama in Huntsville, and NOAA scientists at various laboratories and operational centers in the Gulf of Mexico region. NGI develops, operates, and maintains an increasingly integrated research and transition program, the results of which raise awareness and understanding of the Gulf region. NGI has been recognized as critical and well positioned to provide baseline, current, and future science and outreach needs to the region. The necessity of such a role for NGI is acutely demonstrated by Gulf of Mexico catastrophes like Hurricane Katrina and the Deepwater Horizon incident. 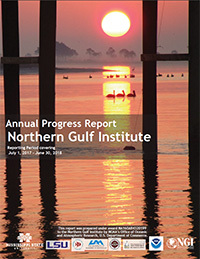 The Northern Gulf Institute's Progress Report includes research accomplishments and findings for multiple ongoing projects. The total funding equates to over $10M. The research ventures feature topics like expansion of ocean observations. The NGI Annual Report tells the stories of the scientists' research accomplishments highlighted in the Progress Report, and explains in detail why this research is important and relevant. 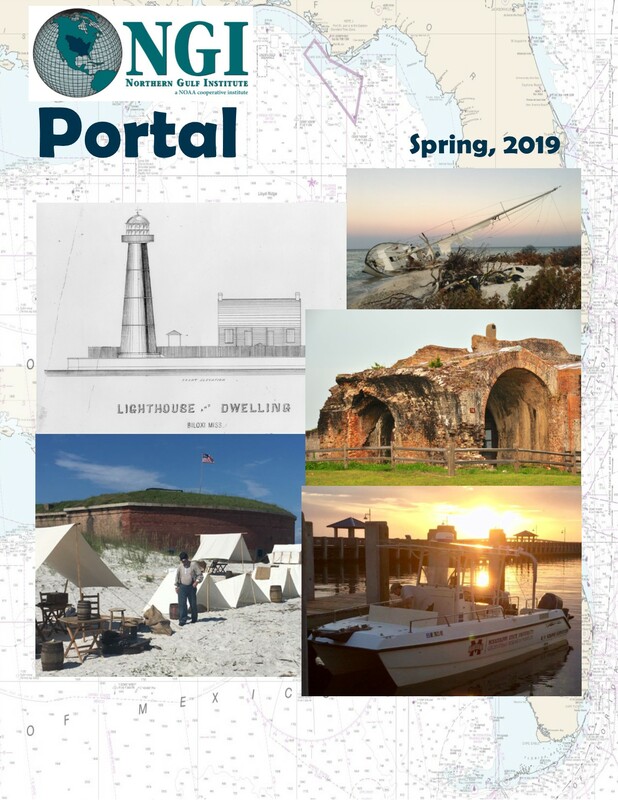 The official newsletter of the Northern Gulf Institute.